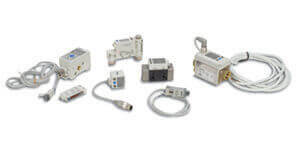 SMC products address the Oil & Gas industry's need for robust performance while minimizing energy costs and downtime. IDF refrigerated air dryer series, in compliance with the Montreal Protocol Regulations, uses refrigerants R134a and R407C to prevent any damage to the earth's ozone layer. (Medium size series use R22). 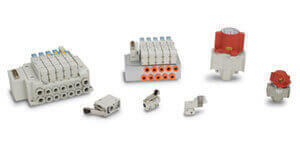 Series IDF can accommodate an inlet temperature of 40°C. Corrosion resistance is improved by using a stainless steel, plate type heat exchanger. The classic AFF series is an excellent first stage in an air purification scheme. This coarse (3 μm) filter removes foreign matter and droplets to protect down stream dryers and extend the life of more precise filters. Units are easily serviced, and diry elements can be disposed of while handling only the filter bowl. Series AMD can separate and remove aerosol state oil mist in compressed air and remove carbon or dust of more than 0.01um. It should be used as prefilter for compressed air in precision instruments or for clean room requirements. All external parts material are made of 316 stainless steel. The ambient and fluid temperature range is –40 to 80°C. Unit is compliant with NACE International Standards. 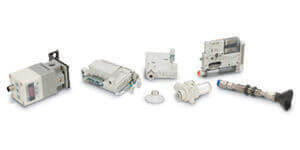 ISG is a mechanical vacuum switch for applications where an electronic switch is unsuitable, or when it is desirable to trigger an electrical device when the set point is reached. 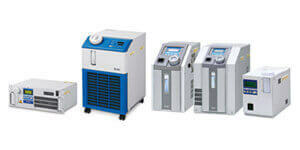 ISG offers excellent repeatability and adjustable hysteresis. The circuit can be wired normally open or closed, wiht either AC or DC voltage for a range of inductive or non-inductive loads. Choose bronze/brass or 316 stainless steel wetted parts to monitor vacuum for a range of gases and liquids. 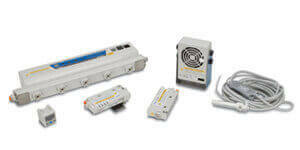 CE compliant options, with IP40 or IP44 enclosure rating..Model with indicator light also available. 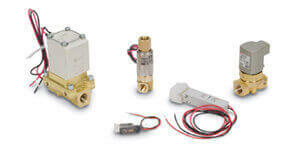 The VX2 series is 2 port direct solenoid valve for general purpose air, medium vacuum and water. 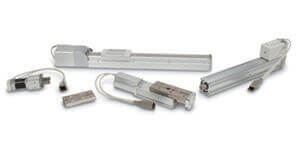 Available body materials include resin, aluminum, brass or stainless steel with port size up to 1/2 inch. Resin body is offered with one touch fitting to reduce installation time. It is also available as a manifold to reduce piping. 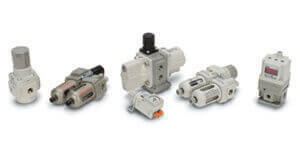 VFN212N is a 3 port solenoid valve compliant with NAMUR interface. It can be directly installed on valve actuators that comply with NAMUR. This is the standard non-hygienic version of the VFN2000N. IP8000 E/P positioner is more compact than the IP6000 with improved visibility of the pressure indicator. Other features include an improved enclosure protection IP65, interchangeable mounting, excellent shock and vibration performance, and a 1/2 split range available by simple span adjustment. 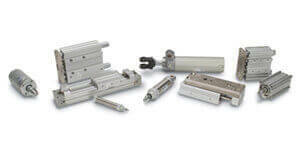 The IP200 cylinder positioner provides accurate and stable positioning of air cylinders. The compact design allows easy installation and maintenance. A span adjuster and zero adjuster are provided for the adjustment of the feed back spring. Booster relay series IL100 is used when the piping between instrumentation and operational area is long, or when operational area has large capacity. 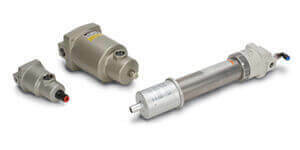 Series IL100 can help accelerate actuation speed considerably. Series NCA1 medium duty tie rod cylinders are NFPA interchangeable, have a crimped piston rod assembly, are pre-lubricated and available in 11 mounting styles. Bore sizes range from 1.5 to 4 inches. The NCA1 expanded line of medium duty cylinders offer bore sizes ranging from 5 to 8 inches, and come standard with adjustable air cushion. Tubing is available in sizes of 1/8", 5/32", 3/16", 1/4", 5/16", 3/8", and 1/2". Metric tubing sizes of 3.2, 4, 6, 8, 10, 12, and 16mm are available. AP Tech, also known as Advanced Pressure Technology, manufactures a wide assortment of gas delivery components. 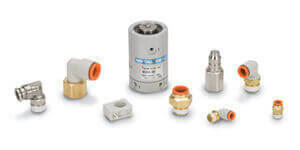 Founded in 1987, AP Tech has grown to be a global leader in pressure regulators and valves used for semiconductor wafer fabrication and other clean industries such as solar and flat panel displays. AP Tech also services many other industries delivering specialty and bulk gases for a wide variety of applications. The new JSXFA series is a high performance pulse valve for reverse jet dust collector applications. 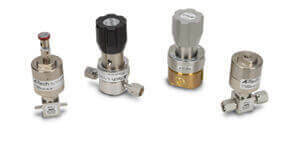 The JSXFA has variable port sizes and available in threaded and compression fitting connections. The JSXFA also has reduced air consumption and increased peak pressure. The heavy elastomer diaphragm allows the JSXFA to achieve its 10 million cycle life.